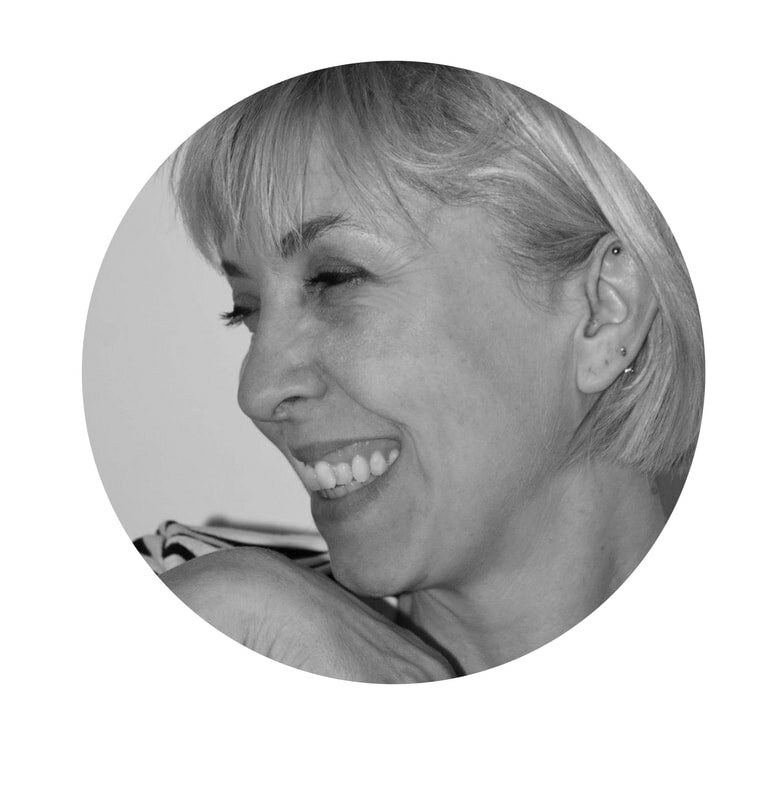 Catherine Donaldson is an illustrator and educator working in Abu Dhabi. She won the Benson and Hedges Illustrators Gold awards following her graduation with first class honours, and has worked since in various fields of illustration. This includes advertising, editorial, exhibition design and specialist painting. She is a passionate teacher of Graphic Design and Illustration at college and university level and has recently completed a Masters degree, with Distinction. Her research is centred on reportage and documentary illustration. She can drive a tank, a tractor and a JCB, but mostly misses her fiat 500. Shortlisted for the Cheltenham Illustration award.